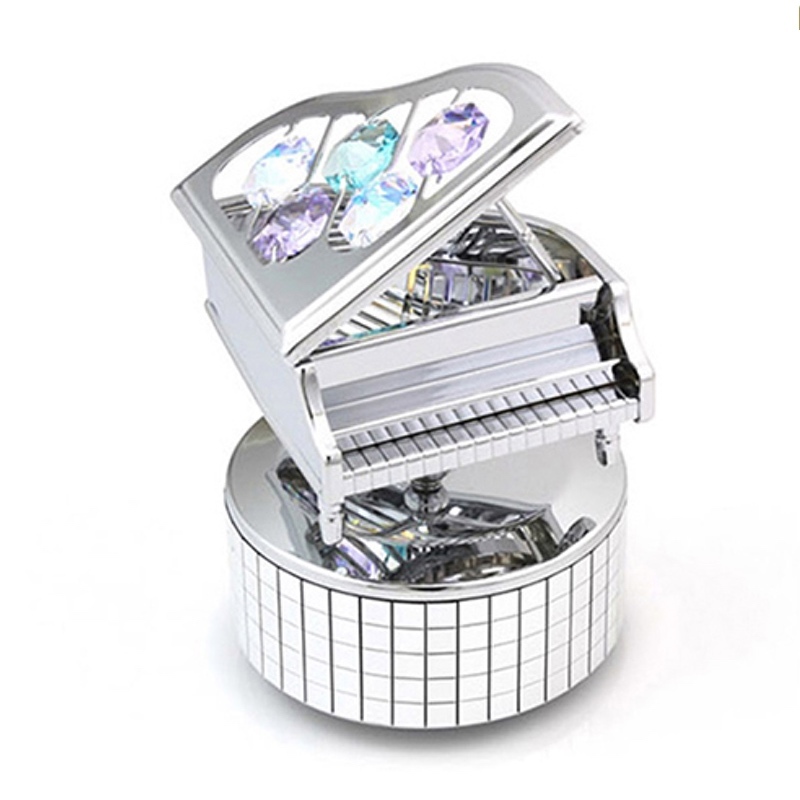 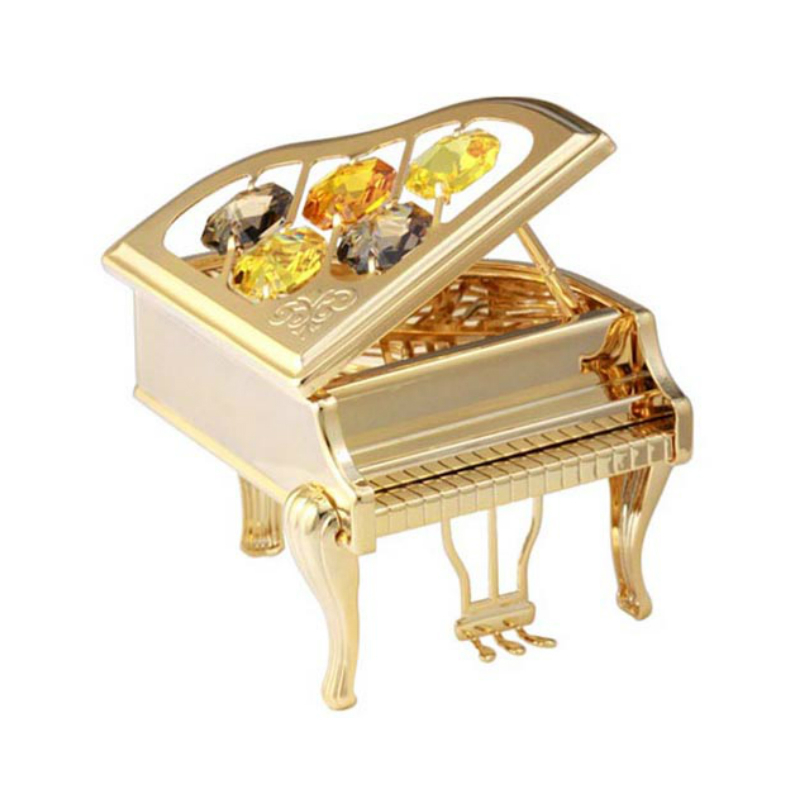 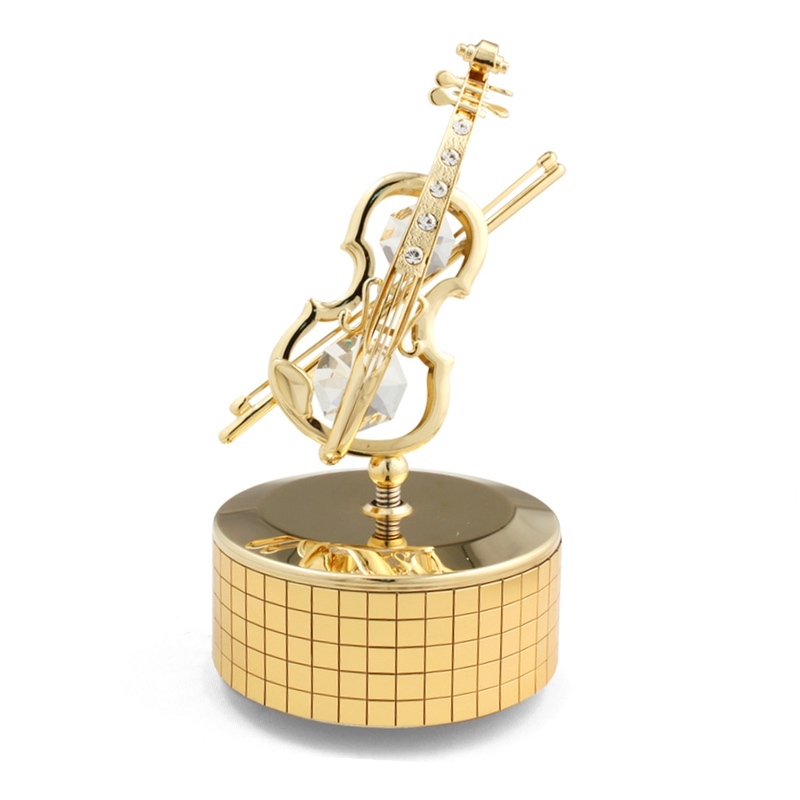 This Crystocraft Guitar Crystal Figurine is made with excellent metal finishing and craftsmanship, and set with 2 octagonal Swarovski crystals on the body, with 4 rhinestones in the guitar neck. 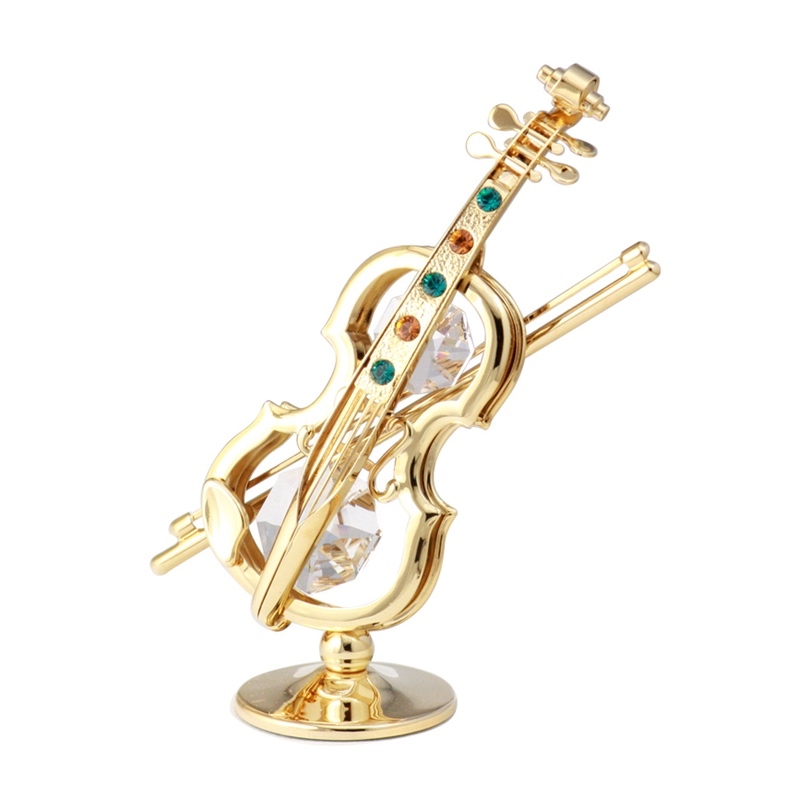 This is the perfect gift for guitarists. 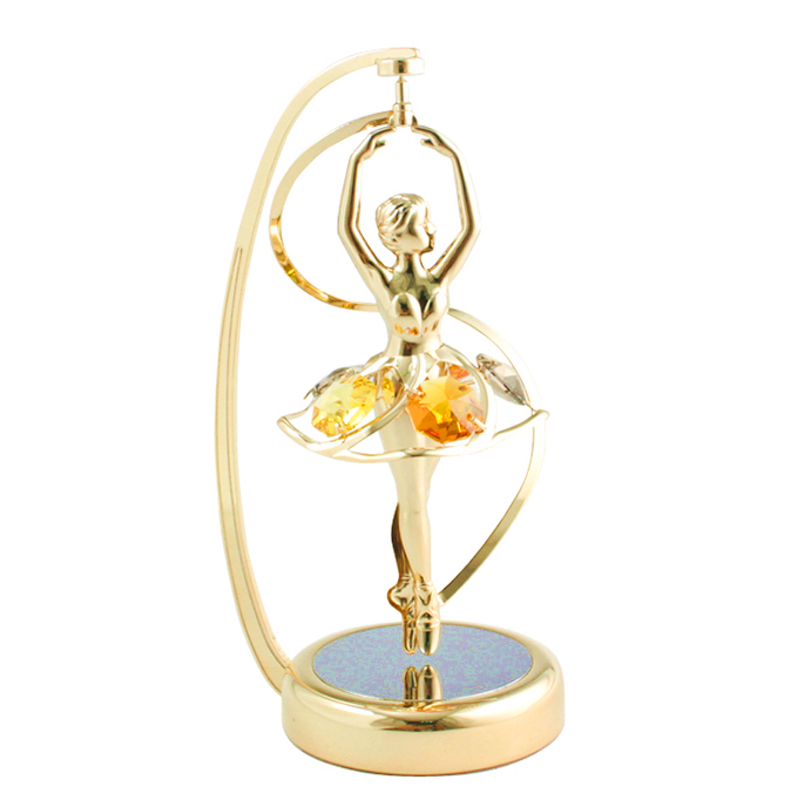 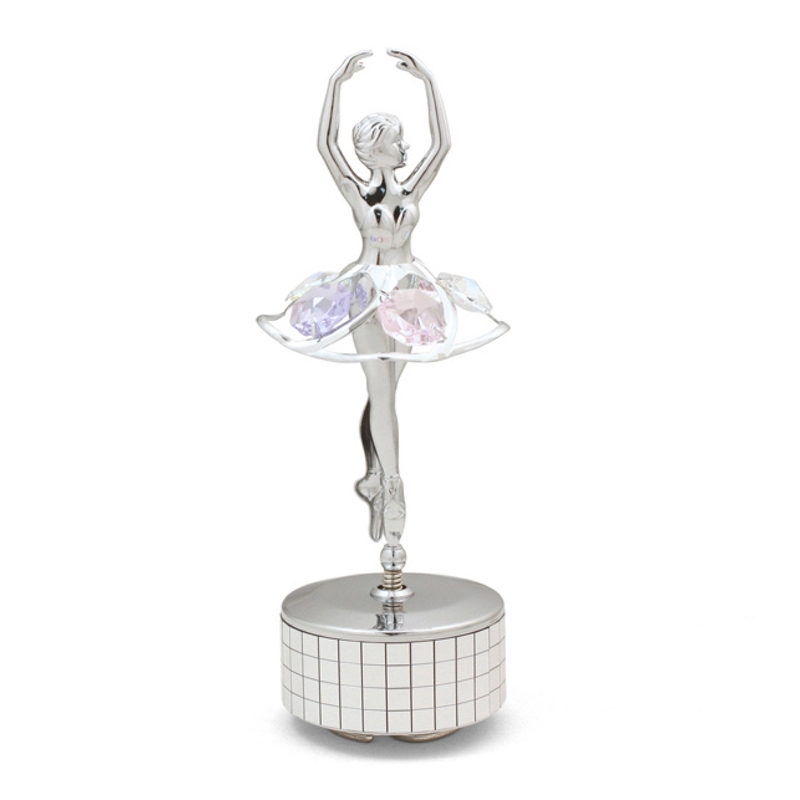 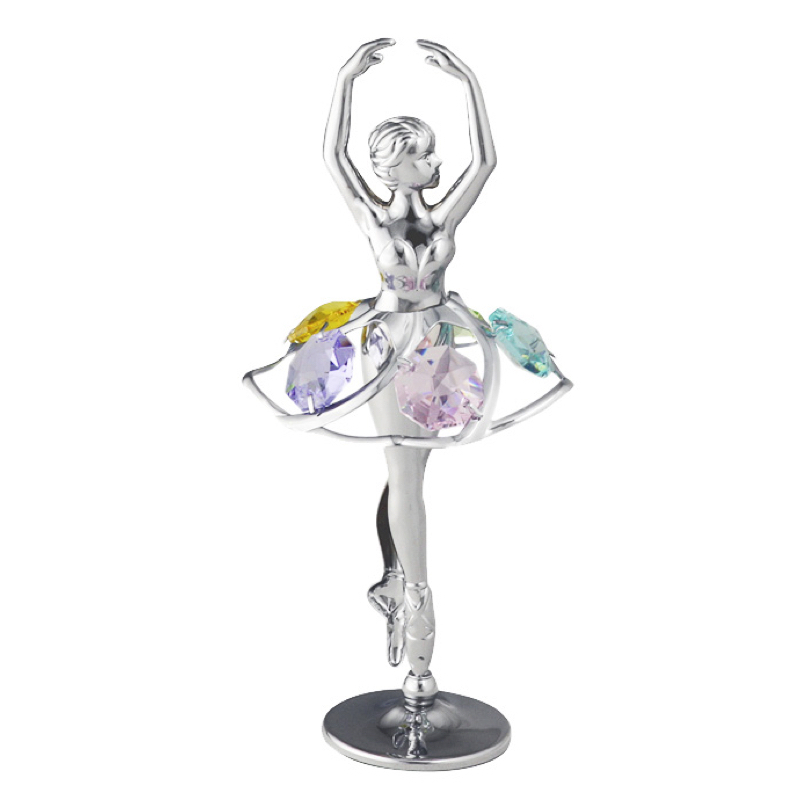 *Crystals from SWAROVSKI® are used in all product.